One emerging approach in the diagnosis of cancer is known as a “liquid biopsy.” Instead of using a tiny snippet of tissue to characterize and assess a tumor, liquid biopsies gather information from free-floating material shed by cancer cells—DNA, proteins and even sacs of molecules—that are circulating in the blood. 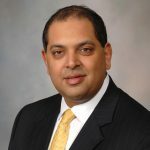 “Liquid biopsies may offer the opportunity to get information non-invasively about whether cancer is present, what specific genetic mutations exist in the tumor, and even whether the cancer is developing resistance or susceptibility to particular therapies,” says hematologist-oncologist Kabir Mody, M.D. on Mayo Clinic’s Florida campus. Researchers are exploring how broadly liquid biopsies might be used. In the Journal of Clinical Oncology: Precision Oncology, a Mayo Clinic research team reported the array of cancer-related genetic mutations present in liquid biopsies of bile duct cancer, a form of liver cancer also known as cholangiocarcinoma. “We charted the landscape of genetic alterations present in circulating tumor DNA among patients with cholangiocarcinoma,” explains Dr. Mody, the article’s lead author. The team evaluated liquid biopsies in one of the largest patient cohorts to date: 124 patients with cholangiocarcinoma who were treated across Mayo’s three campuses. “Our findings provide a foundation for further development of liquid biopsies as a way to advance precision medicine for patients with cholangiocarcinoma,” he says. Cholangiocarcinoma is uncommon in the U.S., where about 5,000 new cases are diagnosed each year, though numbers have been on the rise in recent decades. The cancer is more prevalent in Southeast Asia. However, throughout the world, the five-year survival rate is less than 10 percent. Traditional biopsies are difficult for this cancer because of the accessibility and quality of the tumor tissue. A liquid biopsy could improve the opportunity to diagnosis the cancer early and help individualize treatment. The next stage of research will involve directly comparing liquid biopsies with traditional biopsies of cholangiocarcinoma. “We now know the genetic landscape of circulating tumor DNA in this disease. 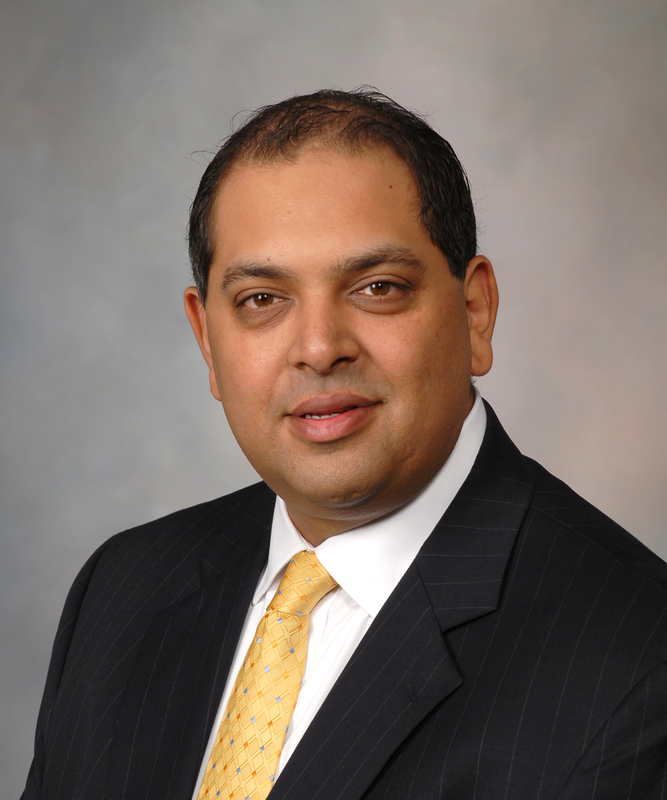 We’ll next determine if the liquid biopsies are giving us the information we need to evaluate a patient’s cholangiocarcinoma and possibly provide additional treatment options,” Dr. Mody says. The team worked with researchers at Guardant Health. Other Mayo Clinic authors include Pashtoon M. Kasi, M.D., JuDong Yang, Phani Keerthi Surapaneni, Tanios Bekaii-Saab, M.D., Daniel H. Ahn, D.O., Amit Mahipal, M.B.B.S., Mohamad B. Sonbol, M.D., and Jason S. Starr, D.O.